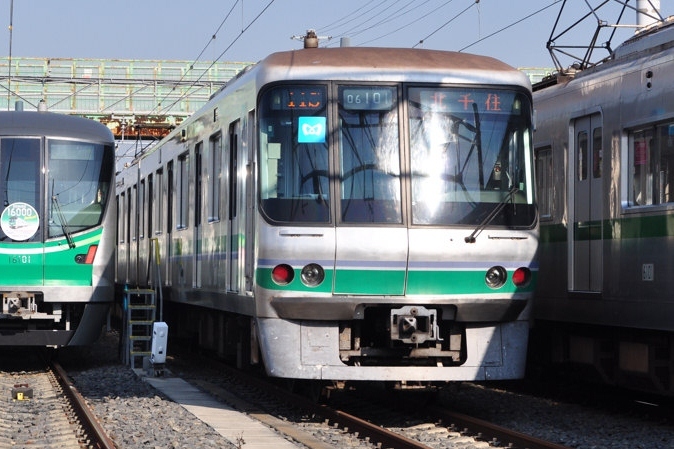 The Chiyoda Line is a subway line originally built by the Teito Rapid Transit Authority that connects Ayase Station in Adachi Ward with Yoyogi-uehara in Shibuya Ward, both located in Tokyo. Kita-ayase Station is also included as part of the Chiyoda Line, but it is only accessable by the branch line that can be picked up at Ayase station. 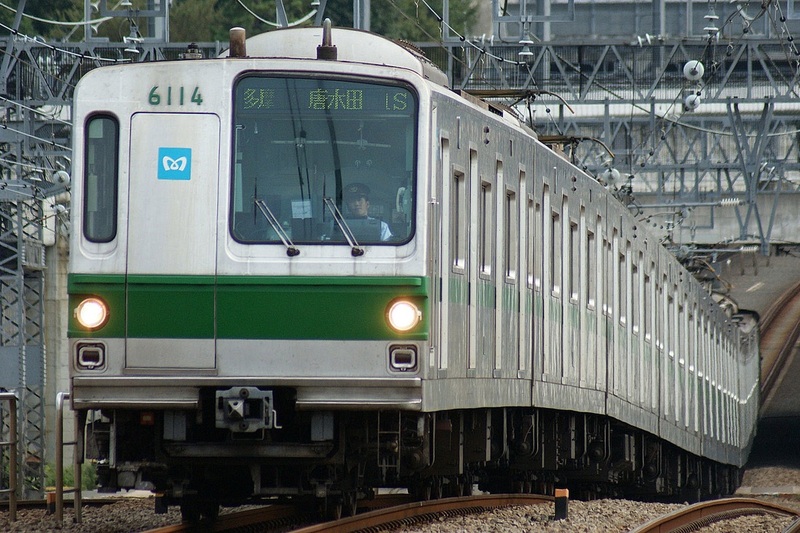 Tokyo Metro uses the letter C to represent the Chiyoda Line, and its official line color is green. The stations are numbered starting with Yoyogi-uehara station as C-01, up to C-20, which is Kita-ayase station. 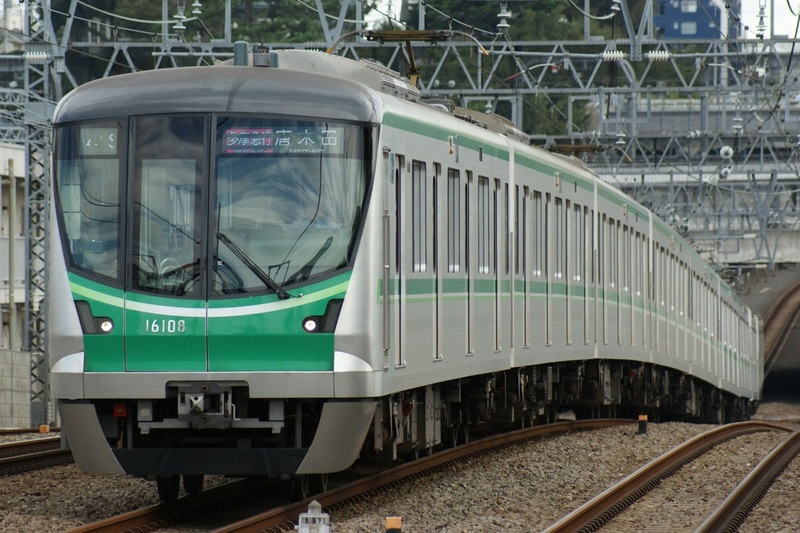 The Chiyoda Line connects to the JR Joban Line in the north and the Odakyu Odawara Line in the south. 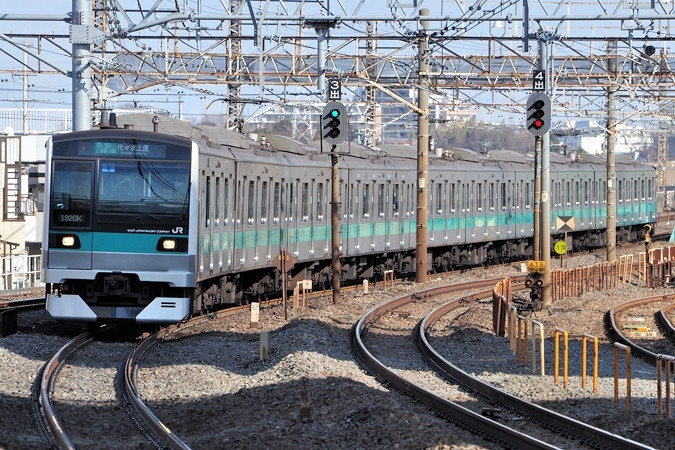 Many passengers hop on the Joban or Odawara Line in the suburbs of Tokyo and ride through on the Chiyoda Line straight into the heart of Tokyo. Its stops include the Kasumigaseki, bureaucratic capital of Japan, and Otemachi, an important business center. 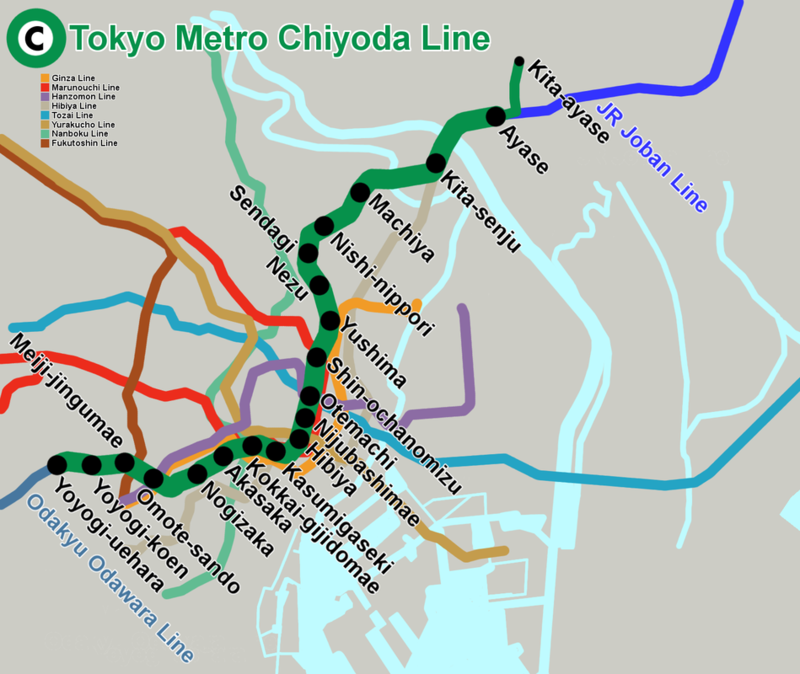 The plan to build a subway line that connected south-western Tokyo with north-eastern Tokyo first came up in the early 1960s. In 1964, it was decided that this new line would connect with the Japanese National Railways (Currently JR) Joban Line and the Odakyu Odawara Line. Construction began in 1966 and the first portion which of Kita-senju through Otemachi was completed and opened in 1969. 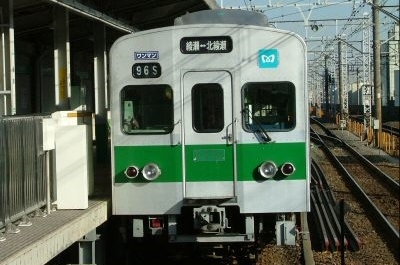 At the time, the new 6000 Series designed for this line was still undergoing testing and the 5000 Series was used instead. The 6000 Series was introduced two years later. The north-eastern portion was completed by 1971 and connected with the Joban Line, but the south-western portion would not be completed and connected with the Odawara Line until 1978. The branch line, opened in 1979, has only two stops and was originally only used as a service-only line that connected the main line with the Ayase train yard. 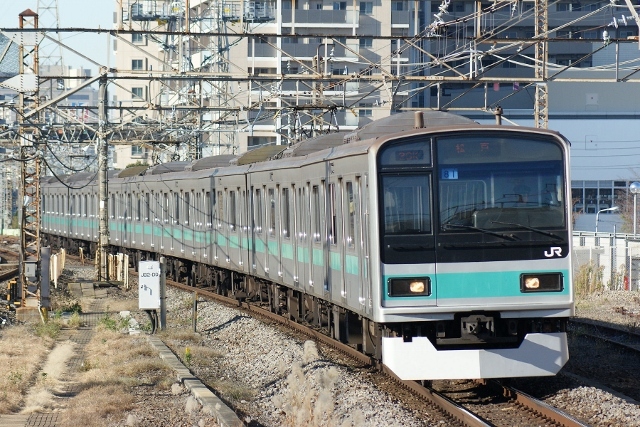 In 2008, Odakyu began operating one of its new Romance Car limited express trains through the Chiyoda Line to Kita-senju Station. This was the first ever reserved-seat limited express train to operate on a subway line. 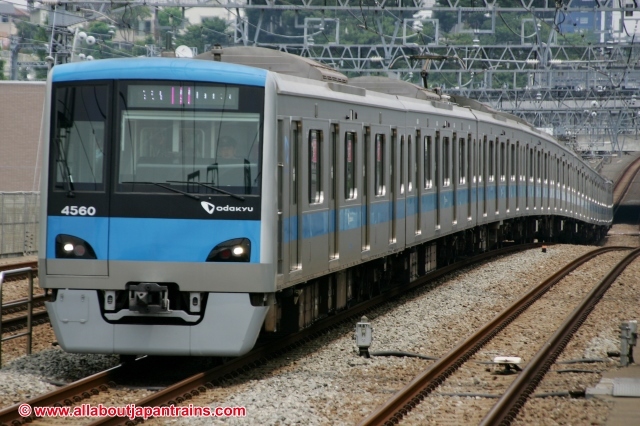 Currently, there are three different trains: Metro Hakone, Metro Sagami and Metro Homeway. JR Trains coming in from the Joban Line do not continue on to the Odawara Line. Likewise, Odakyu trains do not continue on to the Joban Line. Both companies are currently modifying their rolling stock to comply with eachother's regulations and operation will be capable within the next few years. Kita-senju is not the last stop on the Chiyoda Line, but it is one of the more crowded ones. This station is where the JR Joban Line connects with the Chiyoda Line. It is located in Adachi Ward in north-western Tokyo and is an important hub for commuters coming in from the suburbs of Tokyo. and the Tsukuba Express Line at this station. Located right in the center of Tokyo's fashionable Harajuku district, this station is where you'll want to be if fashion and pop culture are your things. The station was originally only known as Meiji-jingumae, named after the famous shrine built in honor of the Meiji Emperor, but Tokyo Metro added Harajuku in brackets to avoid confusion. 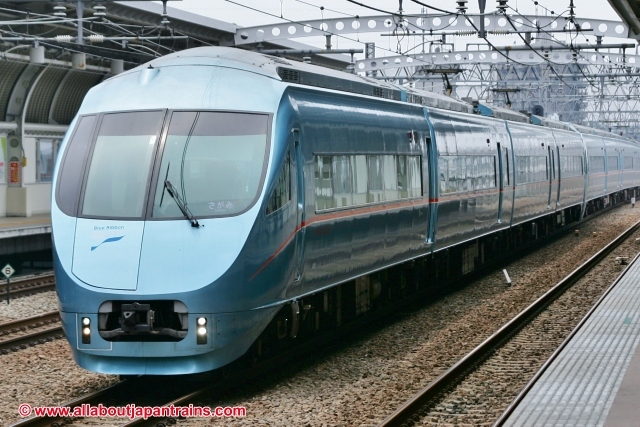 You can transfer to the Tokyo Metro Fukutoshin Line and also the JR Yamanote Line. Note that the Yamanote Line platform is located above-ground and must be accessed through a separate ticket gate.